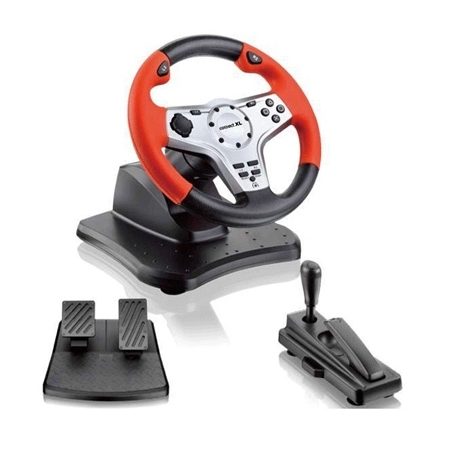 Game volan 3u1, PS2/USB/PS3, vibracija, pedale, upravljač, ručna kočnica, podešavanje volana u 3 pozicije, 180° kut/ugao upravljača, vibracija. 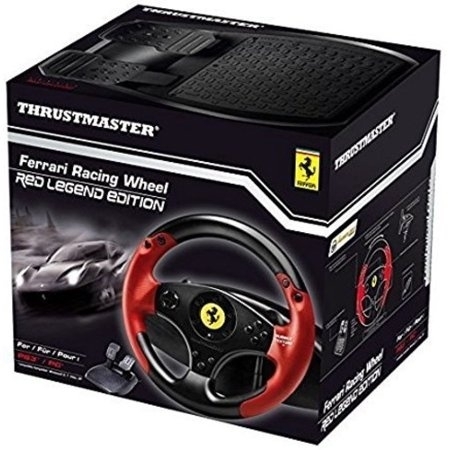 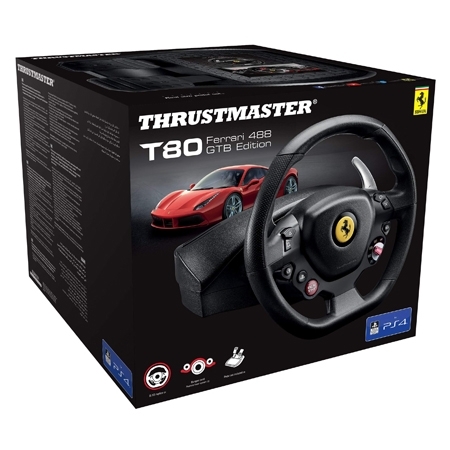 Take control of high speed racing games with the Ferrari Racing Wheel Red Legend Edition from Thrustmaster. 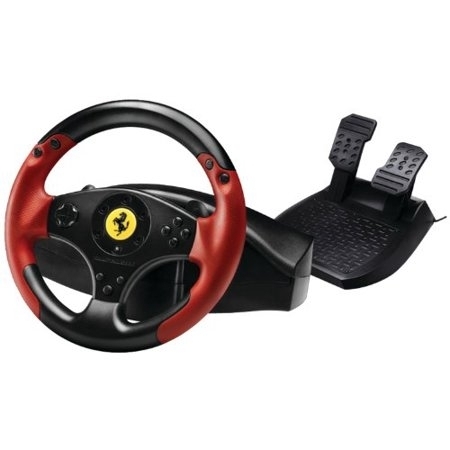 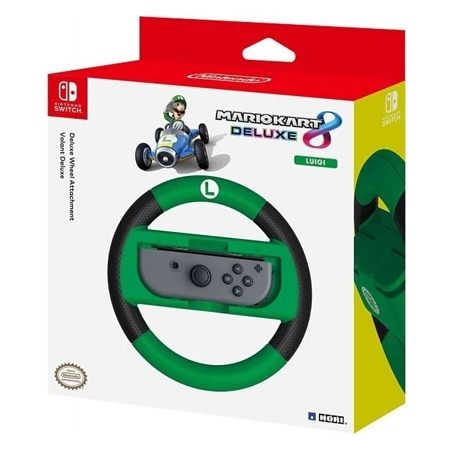 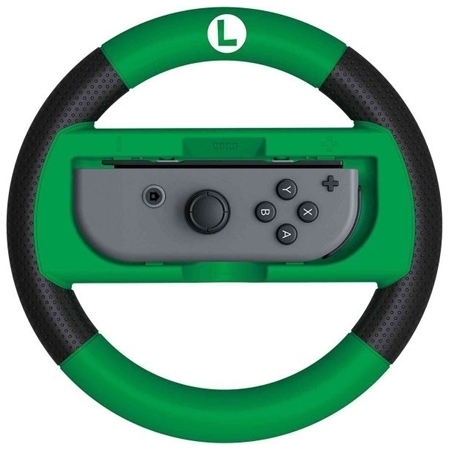 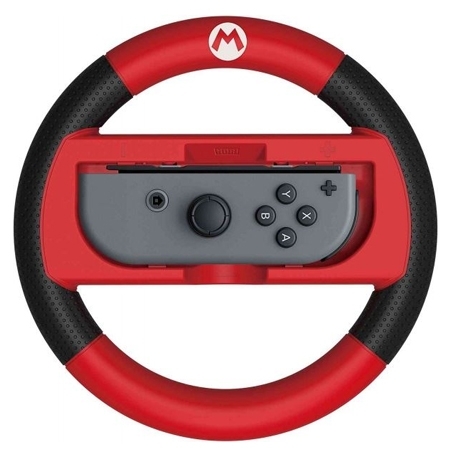 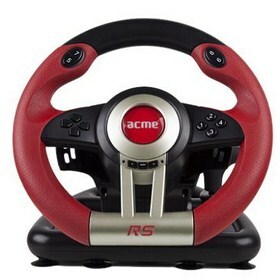 This racing wheel comes with a pedal set for accelerating and braking and uses linear resistance for racing feedback. 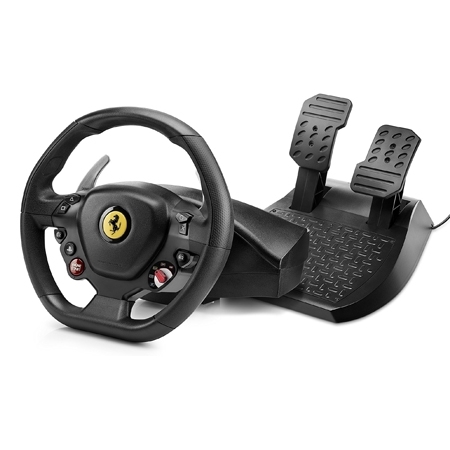 Programmable wheel and pedal functions allow you to customize how the racing wheel interacts with your gaming system. 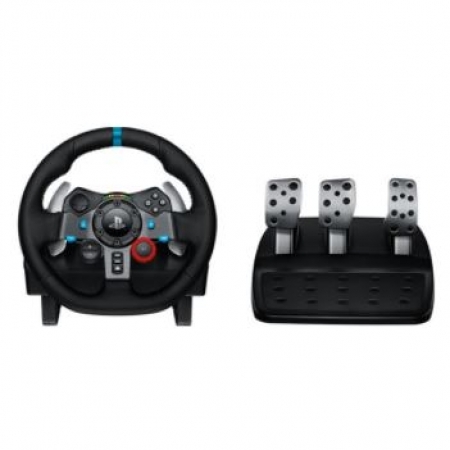 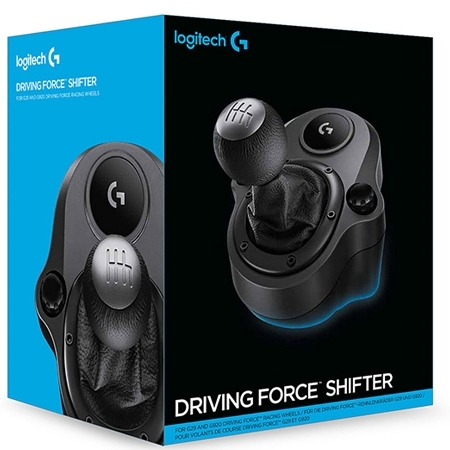 The racing wheel features dual digital gearshift levers, action buttons, and a D-pad for enhanced gaming control.